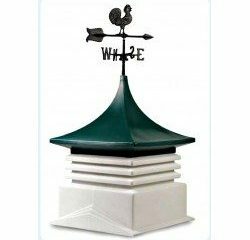 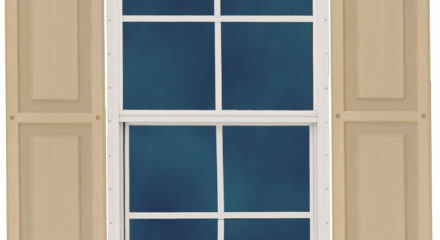 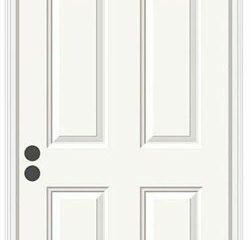 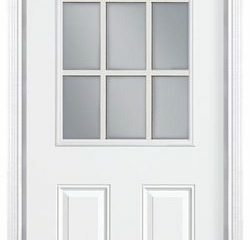 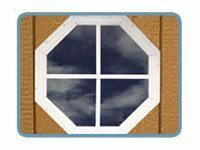 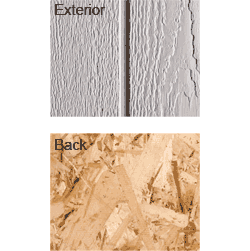 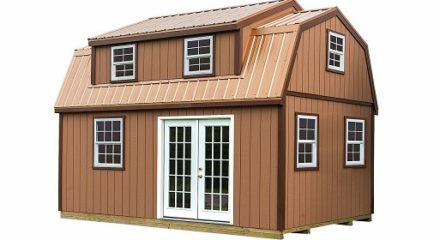 $4,083.00 – $5,396.00 FREE SHIPPING! 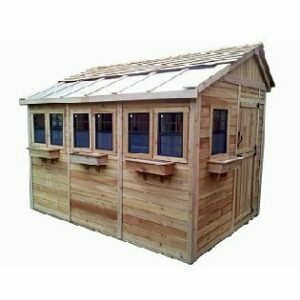 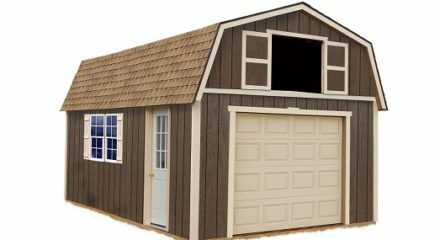 The Sierra 12 x 24 Wood Shed Kit is the perfect single car garage with its high headroom and plenty of room for your vehicle and storage or work area. 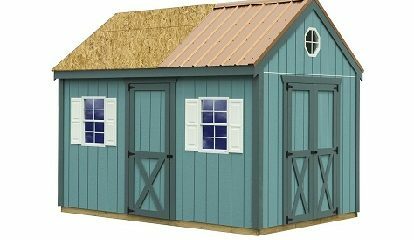 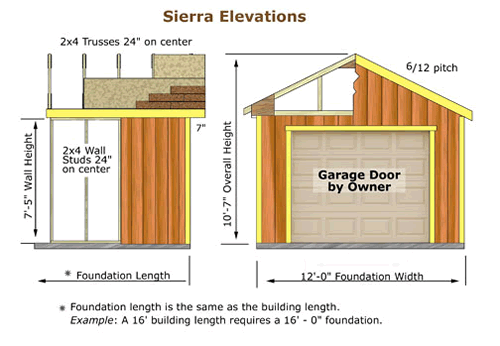 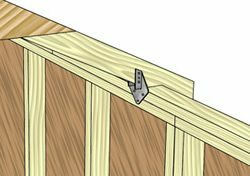 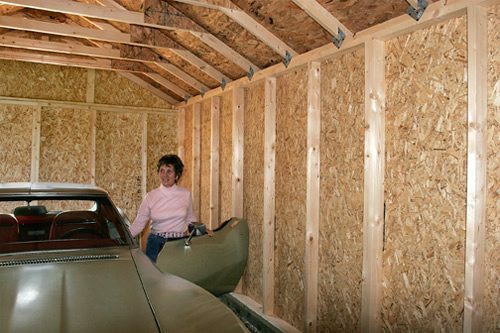 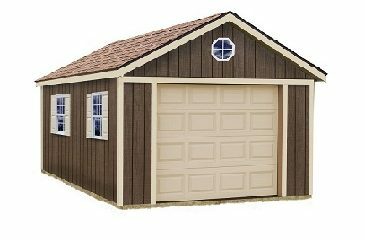 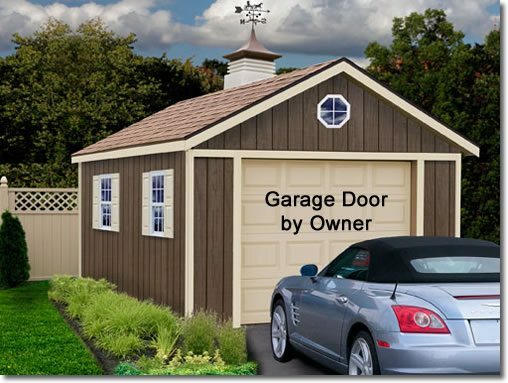 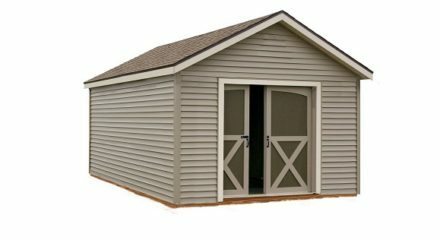 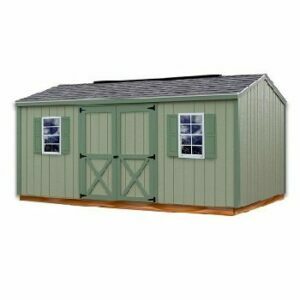 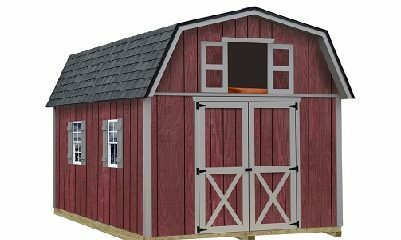 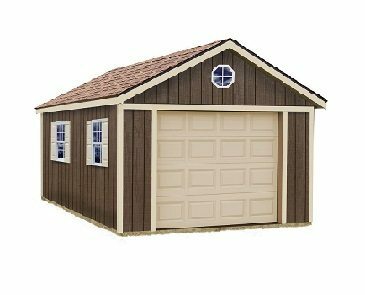 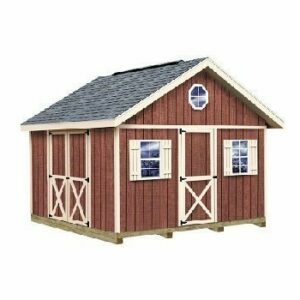 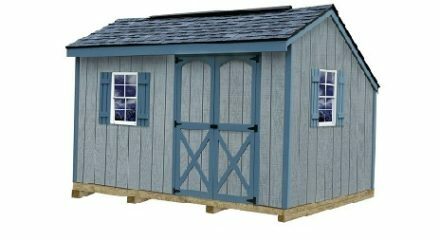 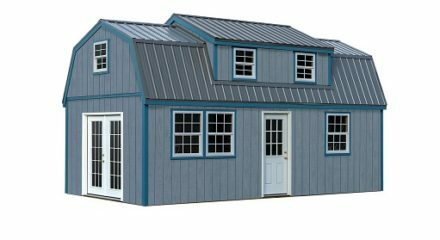 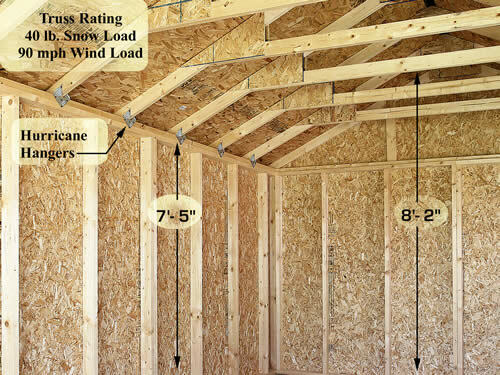 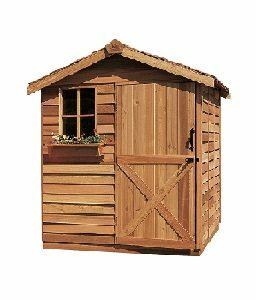 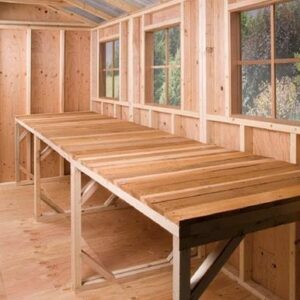 The Sierra 12 x 24 Wood Shed Kit is the perfect single car garage with its high headroom and with the ability to extend the building depth, you’ll have plenty of room for your vehicle and storage or work area.